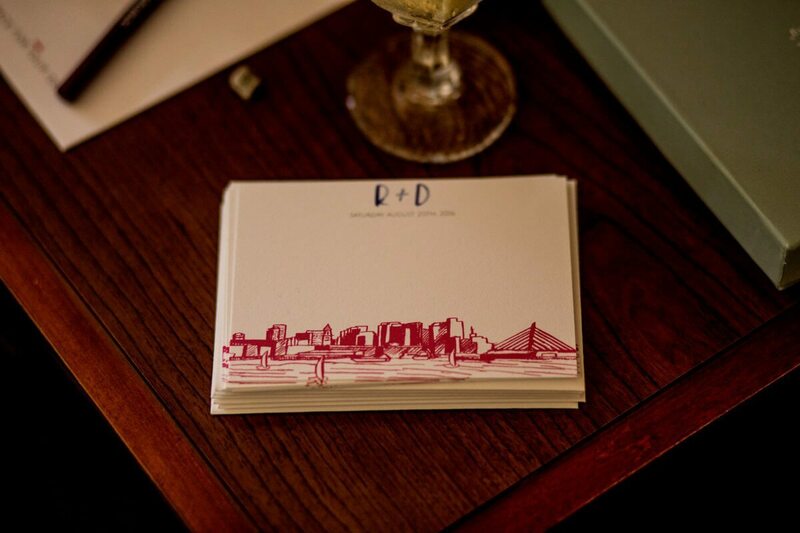 Etiquette for Writing Your Wedding Thank You Cards - Boston Wedding Planner Contagious Events: Real People. Real Weddings. Making room in their busy schedules, traveling, presenting you with gifts, and supporting you through a very important milestone in your life; your guests certainly help to make your wedding day special! Comprised of your closest friends and family members, you are joined by all of the special people in your life as you make your commitment to your partner. Therefore, you should certainly showcase just how much you appreciated them attending your wedding by sending them “Thank You” cards. A Personalized “Thank You”. There is no doubt that you will get plenty of wedding gifts. But, no matter how time-consuming it is, you should definitely write genuine thank you cards. By thanking your guests for the specific gift they purchased, and letting them know how you plan to utilize their gift, you can create personalized thank you cards, which will certainly be appreciated, as well as showcase your own appreciation. When to Write. You may have plans after your wedding, such as jetting off to your honeymoon suite. However, your cards should be written as soon as possible. Or, consider writing your thank you cards as you are opening your gifts, so that you won’t forget who purchased what. Or, be sure to make a list of what each guest purchased. Making It Easy. Writing your cards can seem like it will take up a lot of time, and we won’t lie to you: it likely will be. To make it easier on yourself, you can write a few notes every single day. Carry cards with you and work on them on your downtime. After all, a thank you card just shouldn’t say “Thank You”, they should be given a great deal of thought and consideration, so that your guests know just how much you appreciate them. Writing your wedding “Thank You” cards doesn’t have to be a daunting task! These are just a few tips to assist you with writing yours. 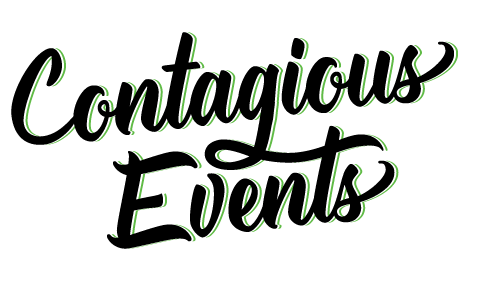 If you are ready to plan your own wedding to be thankful for with a wedding planner in Boston, Massachusetts, please get in touch with us here at Contagious Events! With a passion for planning one of a kind celebrations, we would be honored with the opportunity to do the same for you. Photo from Rich & Darrell’s Wedding, by Danny Gorman Photography. Stationary by Kate Yenrick Designs.